From an early age Alex Seeley was told she was an accident, but she also carried the weight of feeling stupid. Labels like these, sometimes spoken over us by well-meaning people, can cause us to believe lies about ourselves that make us question why we were born and what our purpose on earth could be. 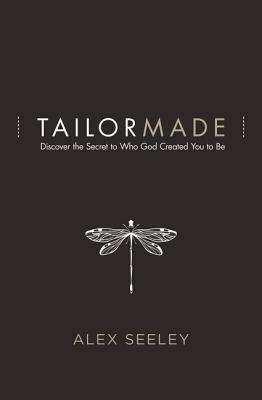 Yet, according to Psalm 139, God designed us in His image with a unique DNA and amazing characteristics We are loved and created for a purpose that only we can fulfill.